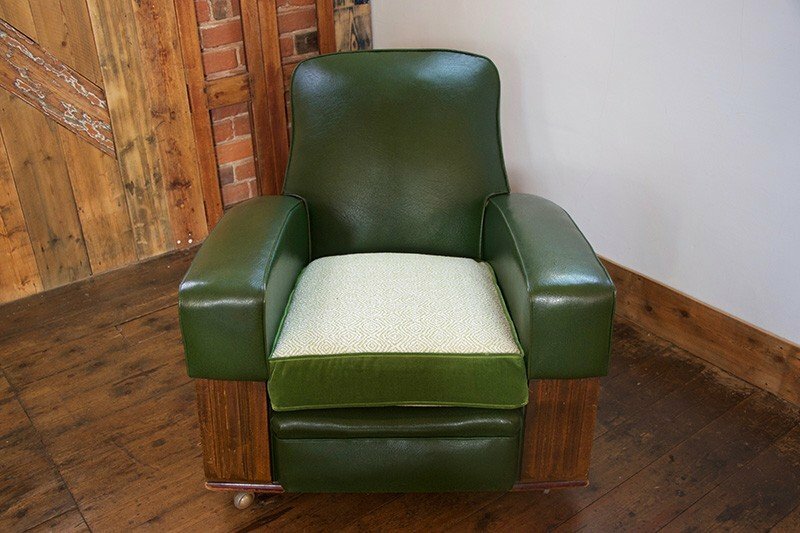 This beautiful original Art Deco Club Armchair is in great condition for its age. The chair is deep seated with a slight rise in the armrests. 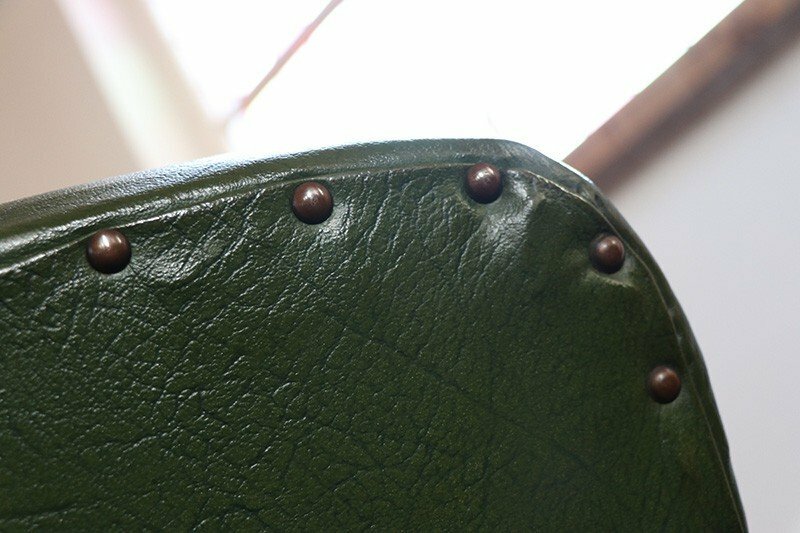 The original green leather upholstery has been cleaned and polished. 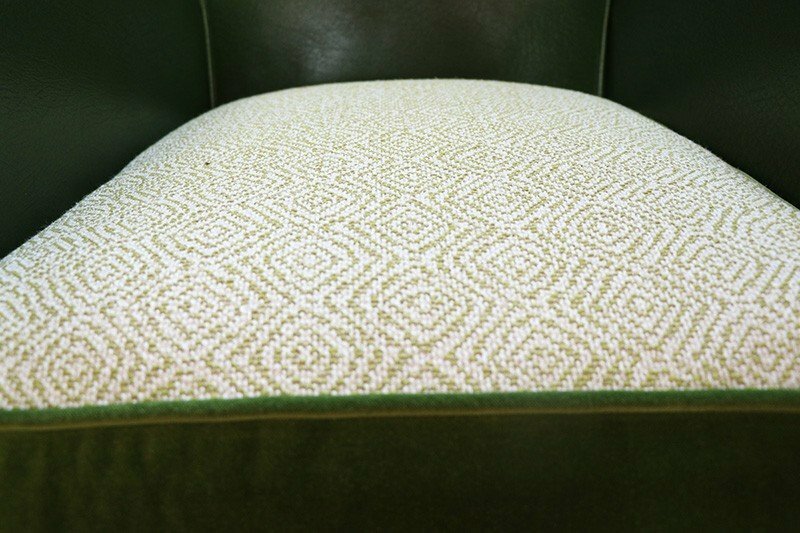 A new feather seat cushion is upholstered in Linwood Velvet & Lars Weave. The oak panels on front have been waxed and polished, and it sits on its original castors. If you are an admirer of Art Deco looking for a timeless & distinctive piece this is for you. Please note the photographs are to give a representation only. Sign up for the newsletter and we will send you information about our events and special offers. Fantastic restoration of my grandmothers fireside chair. Can highly recommend Emma and her father very efficient service and first class craftsmanship. Emma beautifully upholstered 2 Ercol stick back chairs with new feather wrapped seat pads & custom made featherfilled back cushions. Emma was extremely helpful in the fabric choosing process & happily ordered swatches for me. Visiting her at the chapel workshop was a very pleasant experience, especially being able to see other items that she’s made. I’m super happy with the results & would definitely use Emma again. Bought a bureau - Emma was brilliant about liaising with someone local to arrange delivery and the bureau itself was perfect; even better than it looked in the photos! impeccable customer service. nothing too much trouble, couldn't recommend enough! We've had the seats repaired and recovered from my late Gran's dining room chairs. Emma has done a fantastic job with them. From sourcing different options of leather for us to restoring them and bringing them back to life. Would definitely recommend and we will use again. Thanks Emma. So happy with my new side table. I went in with a rough idea of what I wanted; Emma guided me through the options and I came out with exactly what I wanted! It's a beautiful piece of wood with a perfect finish. Highly recommended! I bought a wonderful Art Deco chair from Emma, which now makes our conservatory even more homely. Totally in love with it- Thank you Emma! I bought an absolutely gorgeous toy box for my son, which was personalised with his name on. 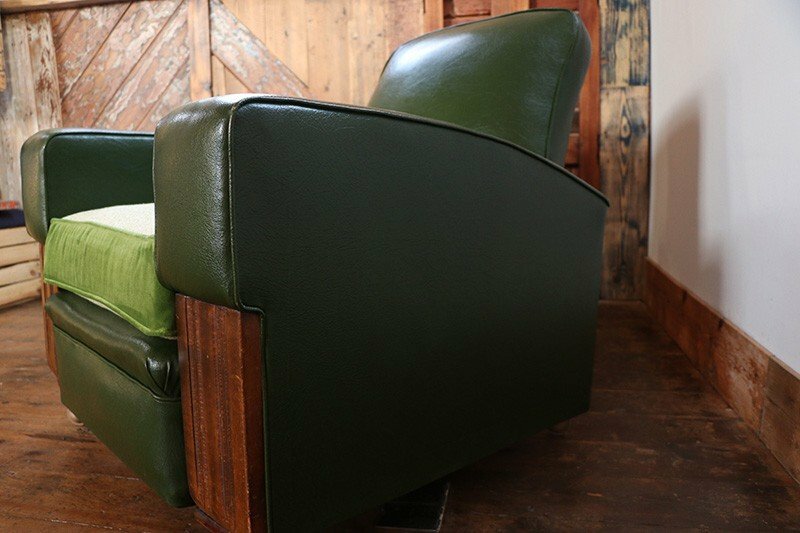 I cant thank SH Upholstery & Interiors enough. He was made up with it when he saw it, many years of use ahead of it yet I am sure! Thank you so much! 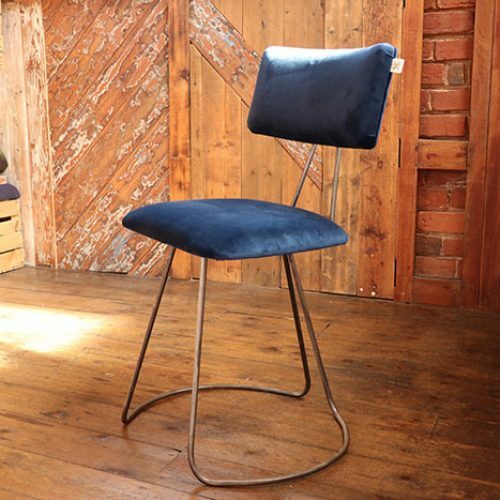 Emma upholstered our custom made bar stools and did a fabulous job using high quality leather. Great value and perfect for the new kitchen.We also bought one of the upholstered apple crates to use as a footstool....beautifully finished. If you call in you also might have the pleasure of meeting and having a chat with Emma's dad who does the woodcraft and clearly loves his work. Great find tucked away in Scholar Green. Original, stylish, quality and good value. Emma has done a fantastic job on two pieces I recently commissioned. Amazing service from interpreting the brief to sourcing and styling the chairs. The two bespoke chairs have brought individual character to the room.Highly recommend Emma to friends and family. Already thinking about my next piece. 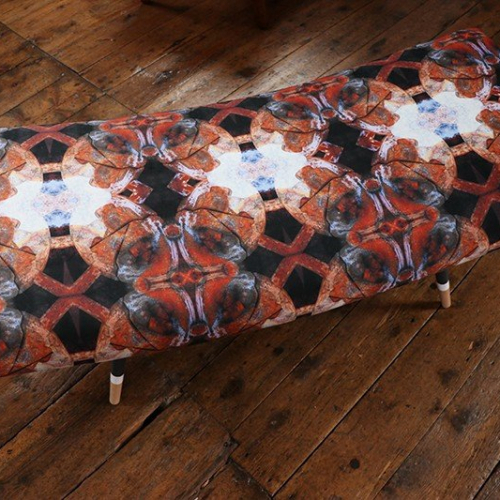 Nicely hand made crate with 'Manchester Bee' style upholstery on cushion. Very pleased with what I ordered, highly recommended. I received one of your boxes as a lovely house warming present a couple of months ago. The fabric was beautiful quality and the personalised touch made it even more special. I'm now using it to store vinyls with my vinyl player sitting on top of it. Thank you! Emma and her dad are a fab, creative team. We are delighted with our upholstered boxes which are now installed and look amazing. Thanks Emma. 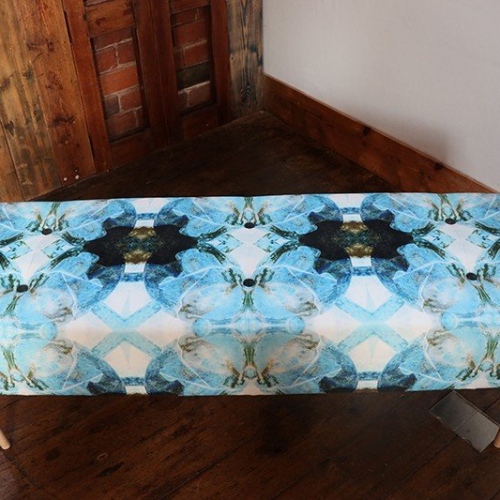 I was very happy with my grandson's art box made S&H upholstery the quality and finish was excellent and it made such a great present. Would highly recommend S&H to all my friends . We gave Emma our dining chairs that had been passed down through the family in desperate need of a revamp. Emma has worked her magic and we are absolutely thrilled with the results, the quality of her work is outstanding. Thank you Emma :-)!! Would recommend anyone to use Emma's services. 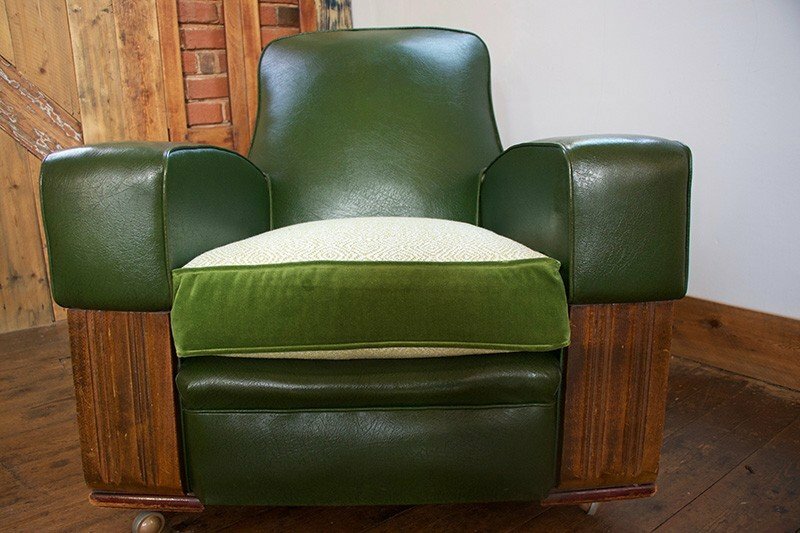 I gave her an old wingback chair and a vague colour scheme and a few weeks later I got back a gorgeous chair and matching footstool that look amazing. A very talented lady! Absolutely first class work from this organisation. 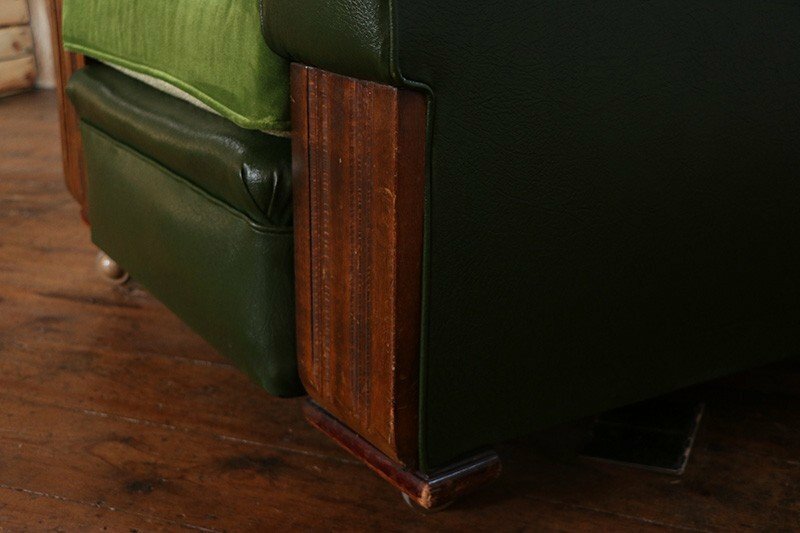 Great ideas transferred to pieces of furniture of the highest standard. Smashing service from start to finish. Excellent communication too. 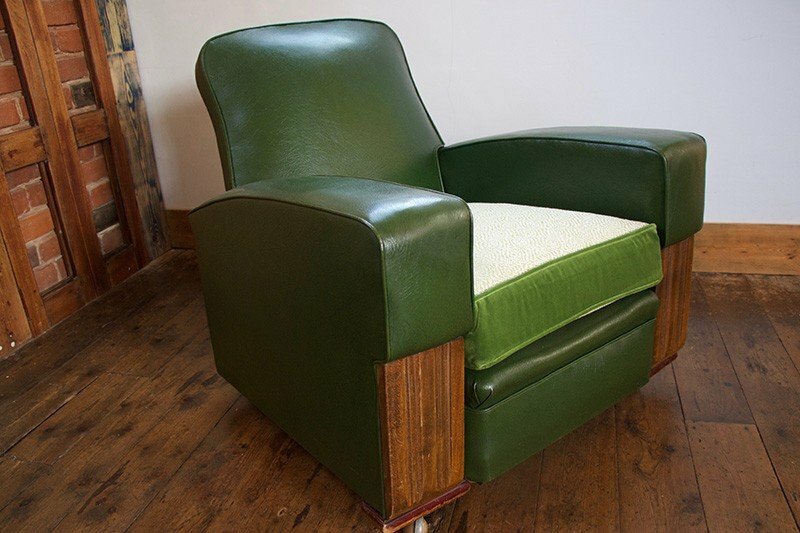 Fantastic, bespoke wingback chair. We are extremely pleased with the final product! Professional and stylish. We hope to use your services again! 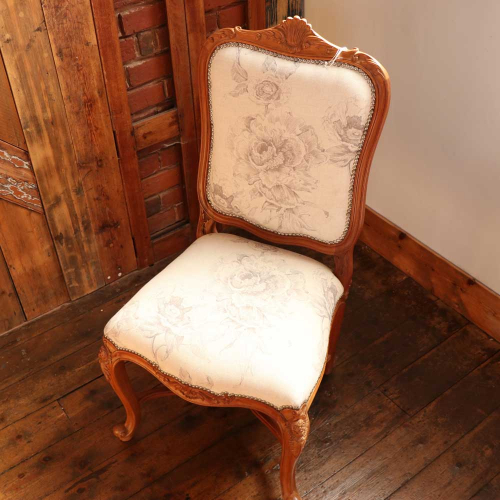 Great service and excellent quality of two chairs we had reupholstered. Excellent company who offer a bespoke service tailored to your requirements. 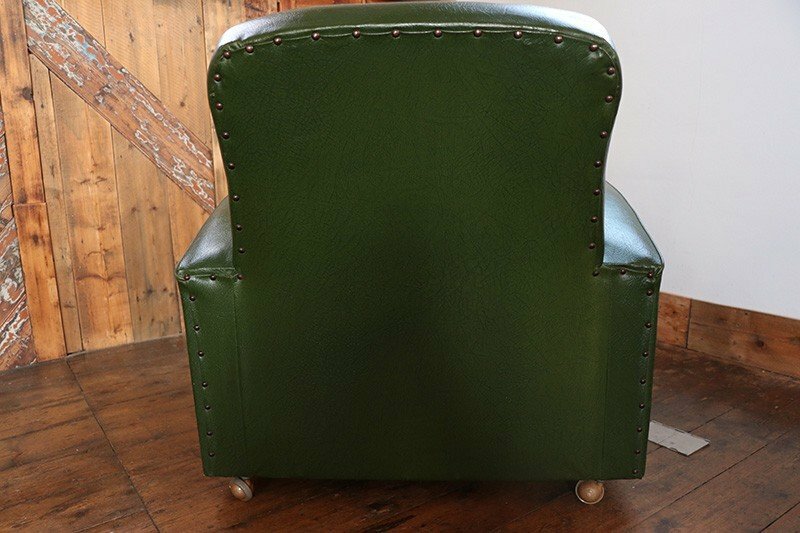 Loved the finish of our reupholstered chair and really valued the time and effort taken to tailor it to our requirements. Thank you Semper Hopkins! 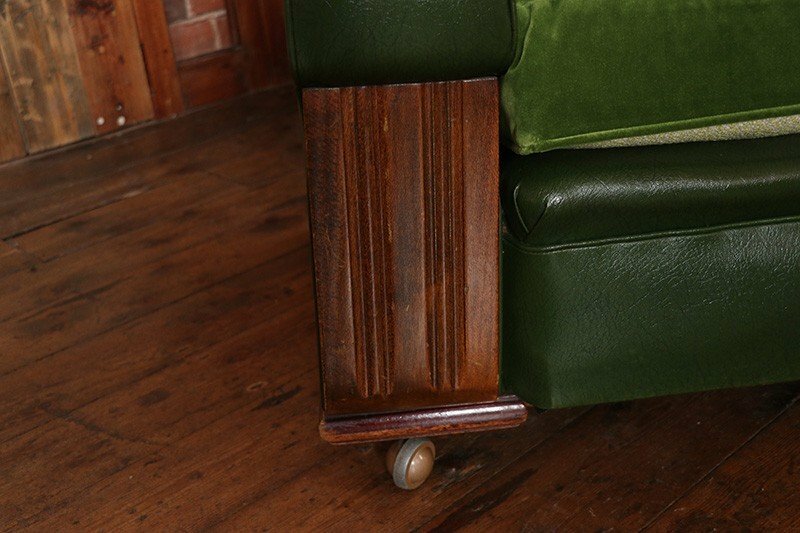 Amazing local company who specialises in turning tired old items into fantastic bespoke pieces which look great in any home!